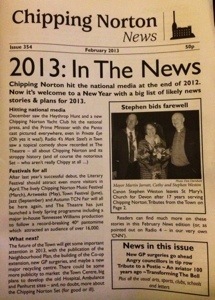 The new February edition of Chipping Norton News was published today, and here’s a pic of it! It is available from all the usual outlets, still chock full of news for the recession-busting price of 50p. 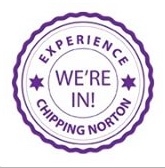 This entry was posted in news and tagged Chippy News, edition, new, published. Bookmark the permalink.